A: Dear Jean, Sorry we don't know the actual store that made it.Thank you for your interest. Q: I’m looking to get this dress in a dark green but I’m worried it will look wrinkled once I try it on. What should I do? Should i order it in black or will the wrinkles still show? A: Dear Dalila, We can make the dress in dark green color.No worries.You can just iron it if the dress has the wrinkles.It will be OK.Thank you for your interest. Q: hello are there any photos of the dress replicas that TCD has made? A: Hello , We are sorry we haven't taken any pictures of this dress yet. 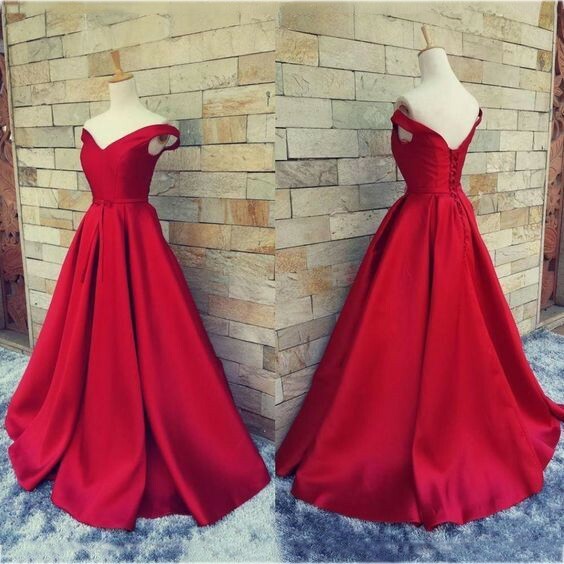 As most of the dresses in our collection are made identical to the originals we normally don't take more pictures of the dresses.The dress we make is very similar to the one in picture.Thank you for your interest! Q: Hey, I was wondering if you could add a slit for one of the legs? Could that be possible, if yes, for how much? A: Dear Rose, Yes we can do that without extra fee. Please include your request in your order comment. You will be able to leave a comment at the last step checking out before making payment. Thank you for contacting us. 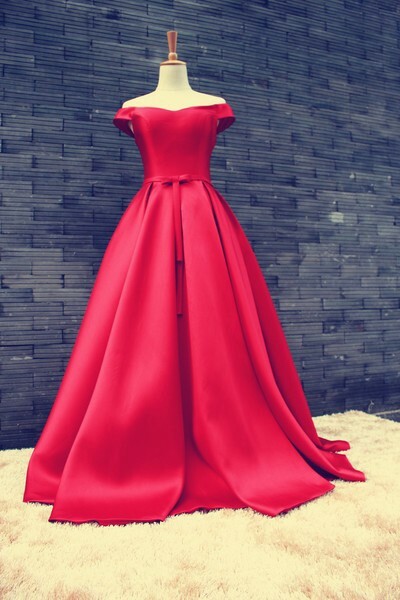 Q: I would need this gown delivered in 3 weeks MAX. What is the additional cost for that and to have a zipper back instead of the corset? Would it be faster with a zipper or corset? 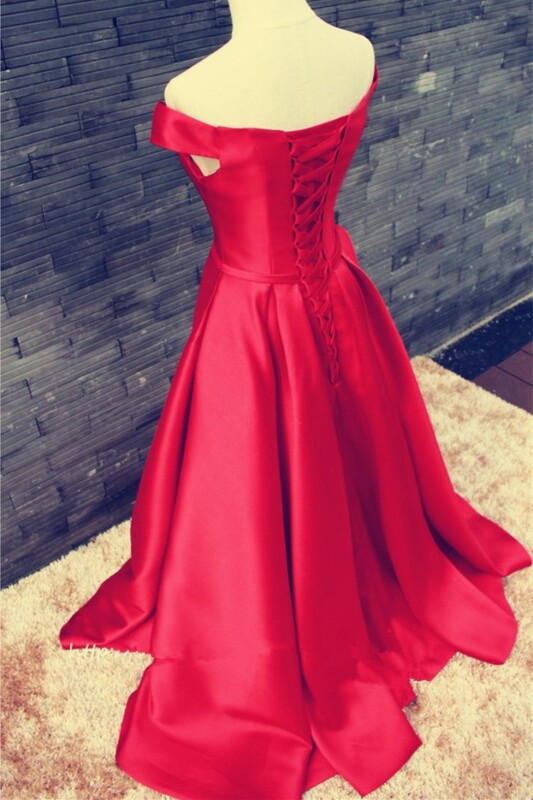 A: Dear, Please select Rush Order Service for your order at the product page.Yes we can make the dress with a zipper back.Please include your request in your order comment. You will be able to leave a comment at the last step checking out before making payment. Thank you for contacting us. 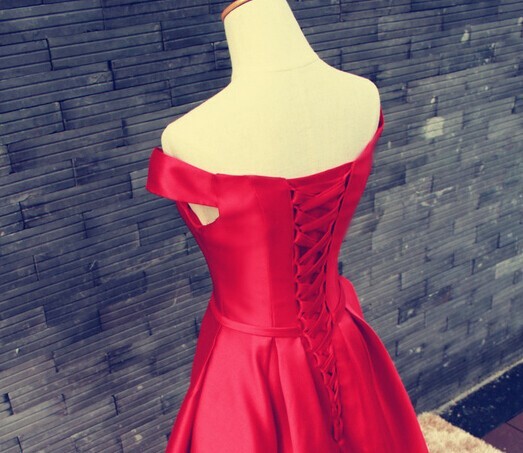 Q: Hello, can you add a zipper instead of the lace up on the back instead? A: Dear Susannah, Yes we can do that. Please include your request in your order comment. You will be able to leave a comment at the last step checking out before making payment. Thank you for contacting us. Q: Hi. 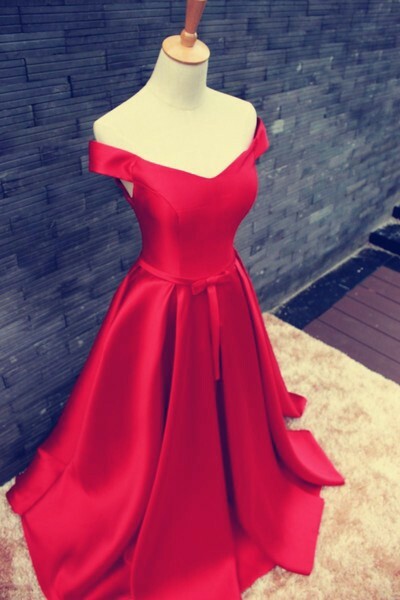 I was wondering if the dress is as full as the one in the picture? Will it look as full as it does on the mannequin? Can I add pockets and make the train alittle longer? With heels I'll be alittle taller than 61 inches. I want the dress to cover my shoes. 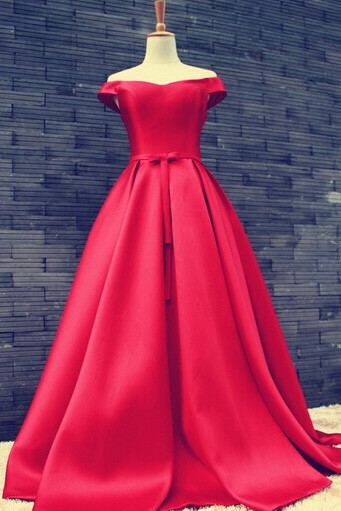 A: Dear Kayla, Yes the dress we make is just as full as the one in picture.We can add the pockets and make the train a littler longer.Please add this request of this and your height in your order comment at the last step of checkout.We will make the dress as your request and height.Thank you for contacting us! Q: Hello, Is there a way you can post or send a picture of this dress in Light Sky Blue, Lilac, and Lavender? A: Dear, Sorry we don't have the picture of the dress in light sky blue,Lilac, and Lavender.If you have other questions,please feel free to contact us.Thank you for your interest. Q: Is it possible to add some type of sparkle near the bust of the dress? Similar to lace or some some jewels? A: Dear Kayla, Would you please send the picture you want so we can study it asap? Looking forward to your reply. A: Dear Julia, Yes we can do that without extra fee. Please include your request in your order comment. You will be able to leave a comment at the last step checking out before making payment. Thank you for contacting us.